All of our homes are equipped with digital codes so that you access your home at your convenience. The code will be sent to you just prior to your arrival. However one of our team members will be on-site to assist you in case you need anything. 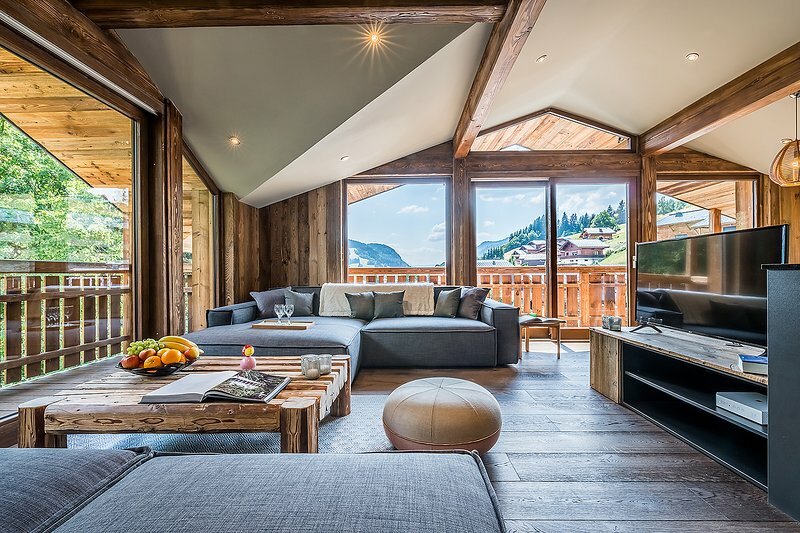 This is a brand-new chalet. 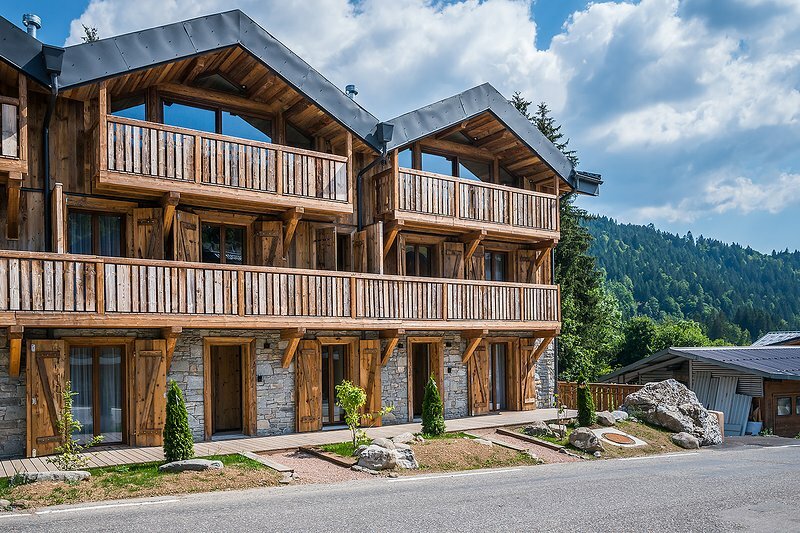 Location is about 10 min walk from the centre of Morzine. One of the downside is the Wifi, not so strong. Other than that, everything was perfect from the booking to the check-out. 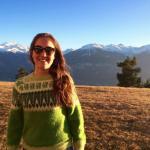 By car: from Geneva take the A1 then the A40, exit Scionzier then follow the direction of Les Gets. 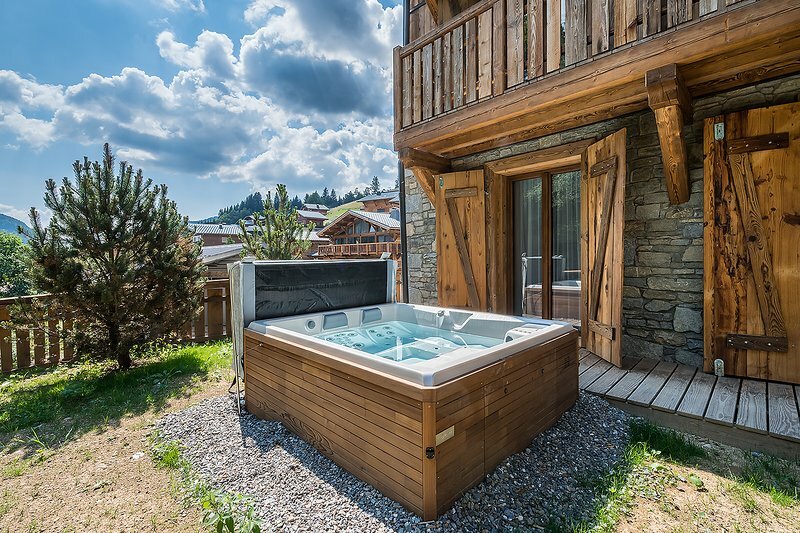 The property is located at the entrance of Les Gets on the Route de Front de Neige. GPS coordinates: 46.1513476, 6.656748 You can also use our transfer service from Geneva airport, thank you for contacting us.